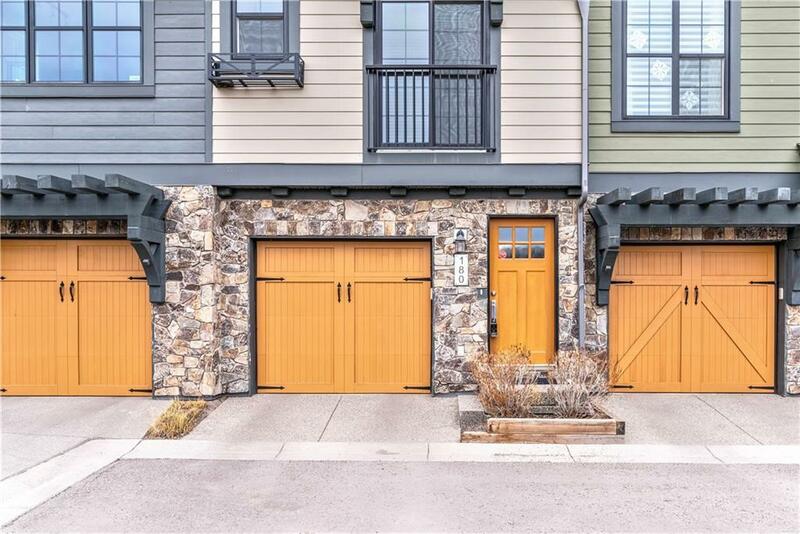 WELCOME HOME to one of THE BEST LOCATED units at the Enclave in Aspen Woods! 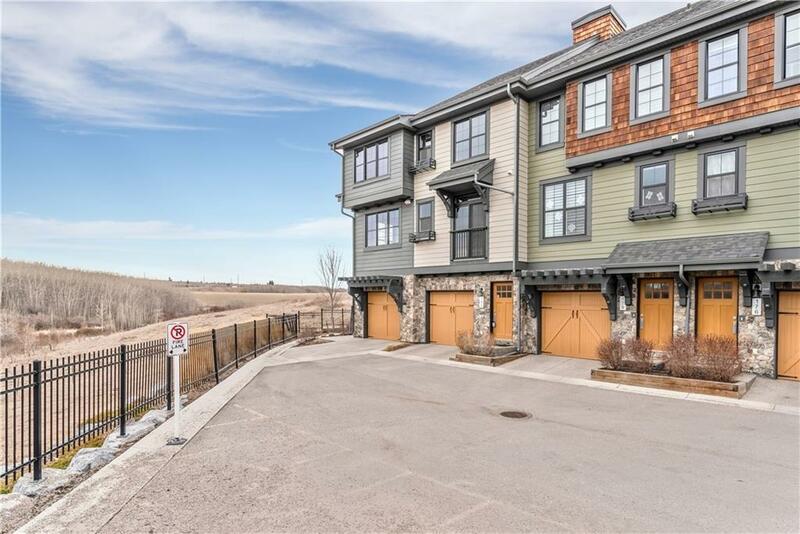 You can have the best of both worlds with this beautiful townhome as you find your serenity overlooking the nature reserve and pond -DIRECTLY ACROSS FROM YOU - coupled with the modern and lavish finishes within. Features of the his home include; Open concept layout with 9 foot knockdown ceilings on main level, Stainless Steel Whirlpool appliances w/ gas stove, Whirlpool washer and dryer, classy kitchen floor tiling, dark / rich - soft close kitchen cabinets, under-mount sink, quartz countertops, dark hardwood, back balcony perched upon greenspace, TWO ensuite bedrooms with spacious closets upstairs, and a tandem double-car garage greeting you a the front door. 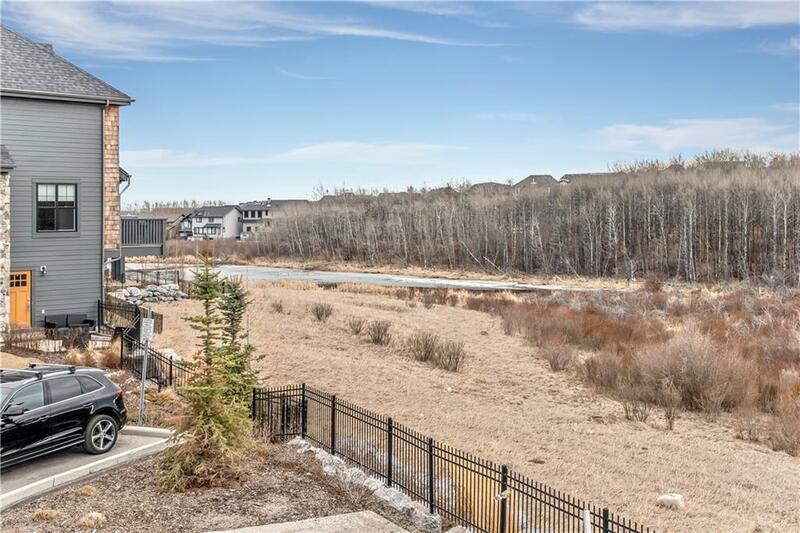 The gorgeous and unobstructed view of the nature reserve, wooded forest, and pond out your front window is truly a must see! 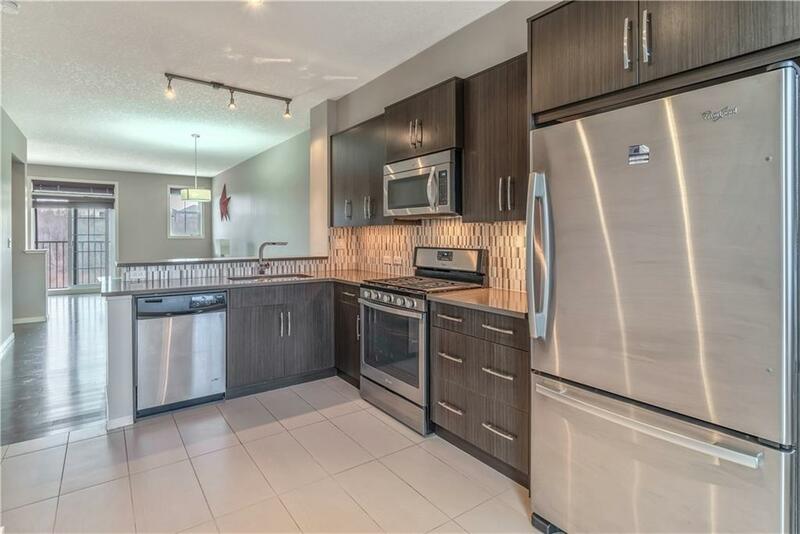 Close to all amenities and visitor parking directly across from the unit come and view TODAY!